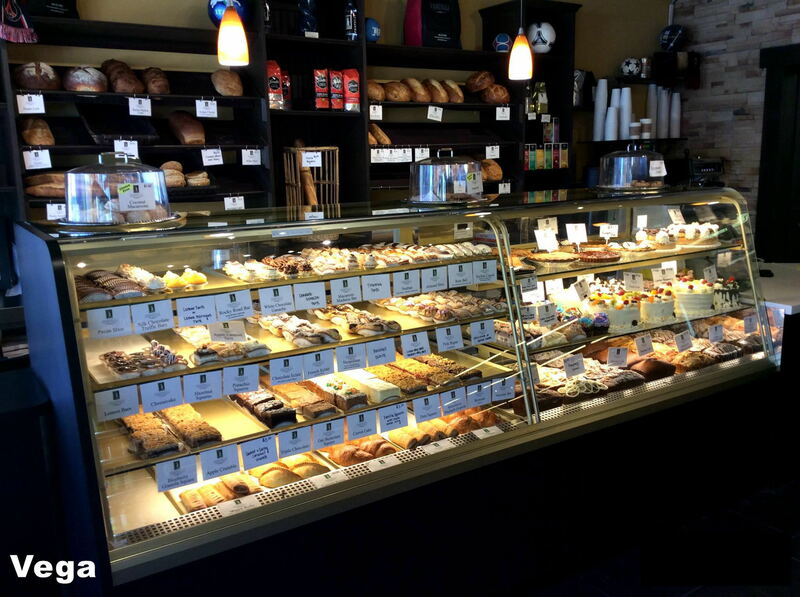 Our full service Delicatessen Showcases are built to fit your needs to allow you to display more of your products, and serve more customers . 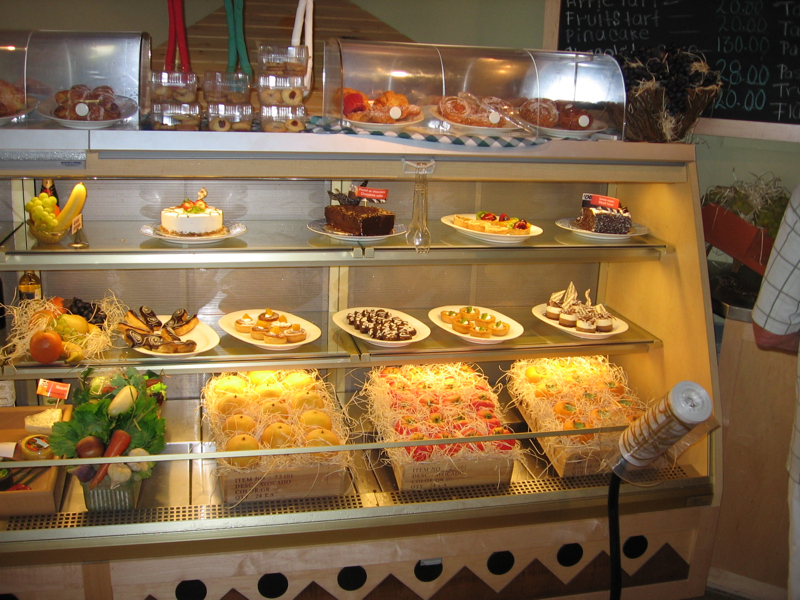 These food display cases are specifically designed with customer convenience in mind. 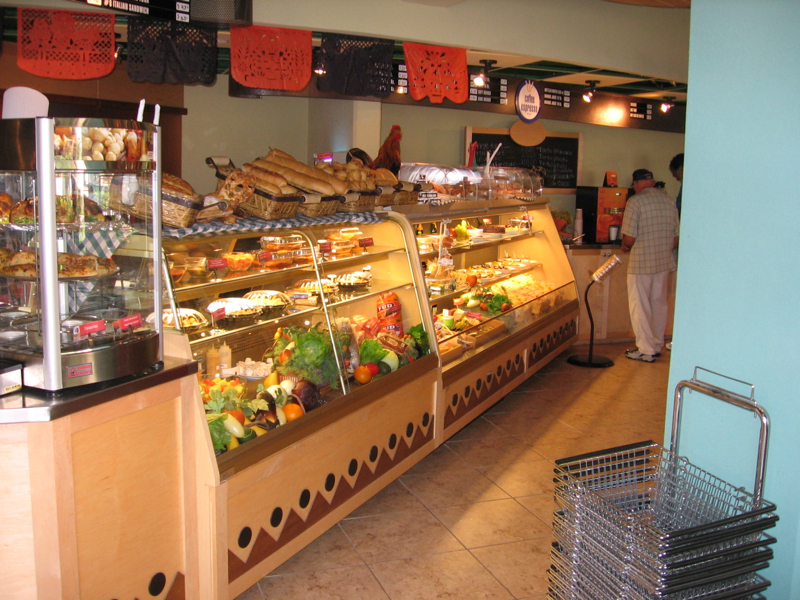 They also compliment our self-serve showcase series. 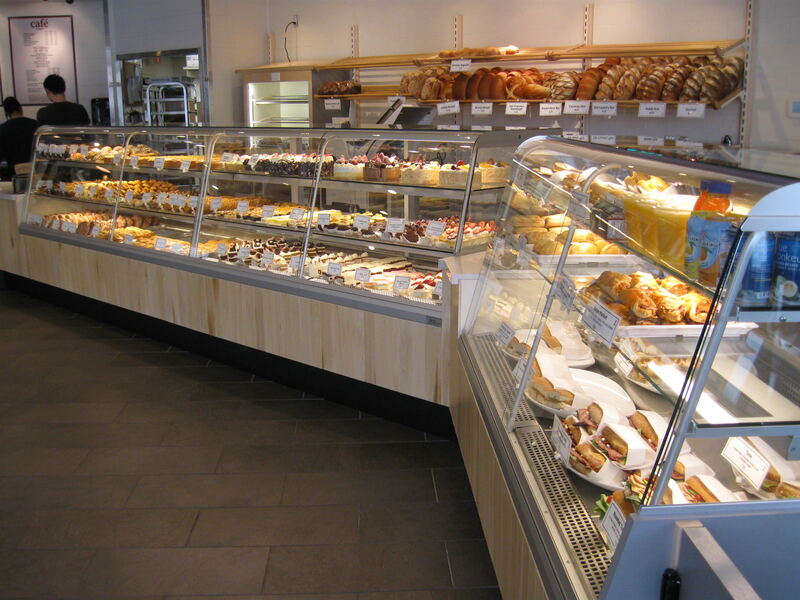 This showcase series has the convenience of self-serve, and a consistent display for a variety of prepared goods. 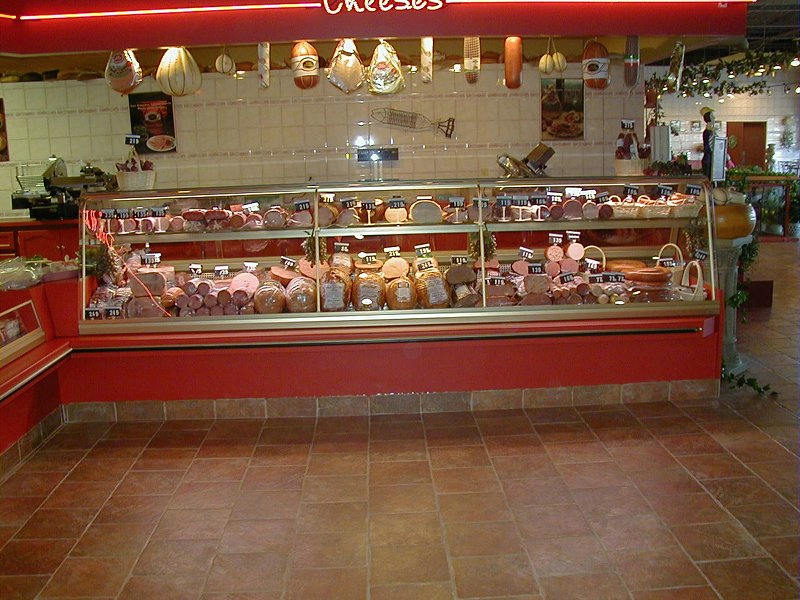 Of course all of our showcases are custom designed to fit your specific deli display needs. 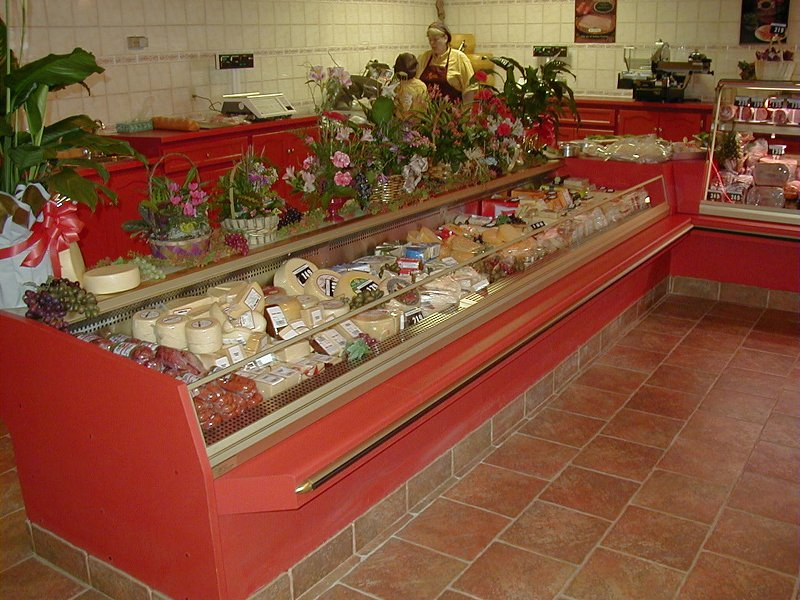 Vega’s deli self-serve refrigerated showcases also feature the same specially made refrigeration systems as the Refrigerated deli Showcases. These airflow systems maintain consistent temperature and humidity levels for long-lasting freshness in your deli produce. The self-serve Showcase features a low profile with a two step stainless steel display platform for optimum visibility.